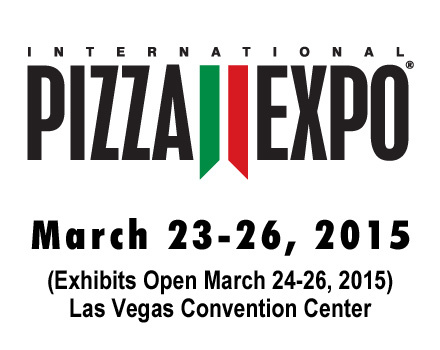 Every year, thousands of pizzeria owners, operators, managers, distributors and food brokers from all over the world convene at the International Pizza Expo in Las Vegas for five days of educational seminars, workshops, cooking demonstrations, competitions, exhibits, and activities. In other words, the Pizza Expo is kinda the South By Southwest of pizza. 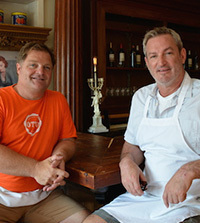 OTTO Co-owners Mike Keon and Anthony Allen will be featured in the Pizzeria Concept Showcase, an annual presentation by “super-successful pizzeria owners, who will describe the evolution of their concepts and take your questions.” Mike and Anthony’s session will focus on multi-market operations. Anthony will also be part of a panel discussion for new pizzeria operators entitled Common Pizzeria Start-Up Mistakes and How to Avoid Them. Like any entrepreneurs, the panelists have made some mistakes, and they hope to save others the trouble. 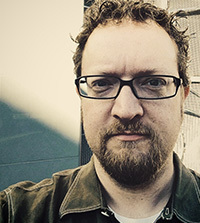 Eric Shepherd, OTTO’s Director of Marketing & Communications will be leading a seminar entitled Growing Your Customer Base With Cause Marketing, co-leading a workshop entitled Digital Marketing For Pizzerias, and will be part of a panel discussion entitled Building Business With Mobile And Online Orders. This will be Eric’s second year presenting at Expo. If you happen to be in Vegas, come by and say hello. Several other OTTO team members will also be on hand. We look forward to seeing you, and we hope to come back smarter, and inspired.